"There is no album in the entire corpus of indie rock—not Loveless, not Surfer Rosa, not Psychocandy— that reaches the heights of invention, joy, and magic of Sonic Youth’s sublime fifth album.... The haunted reveries of Sister remain with you for years, even if you only hear them once…. Sister is the sonic manifestation of refracted light. It’s a record that changes you.” Stereogum. 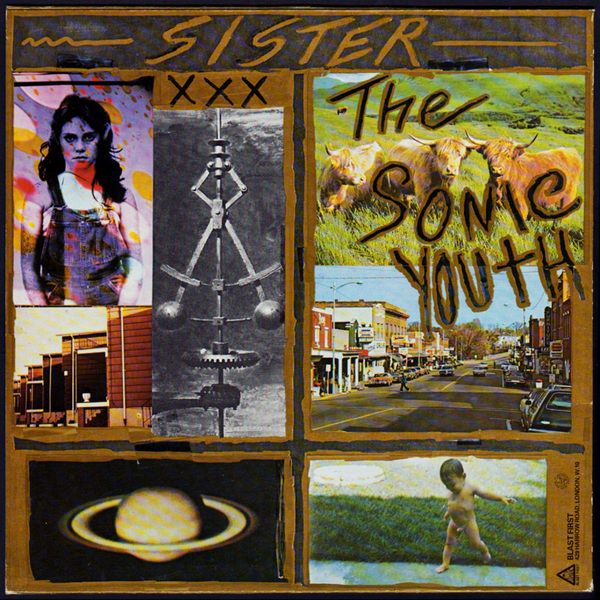 One of Sonic Youth’s most beloved albums, 1987’s Sister incorporated the dissonance of their earlier releases into more traditional song structures. It’s an innovative and thrilling work assuredly delivered by a band at the peak of their powers." 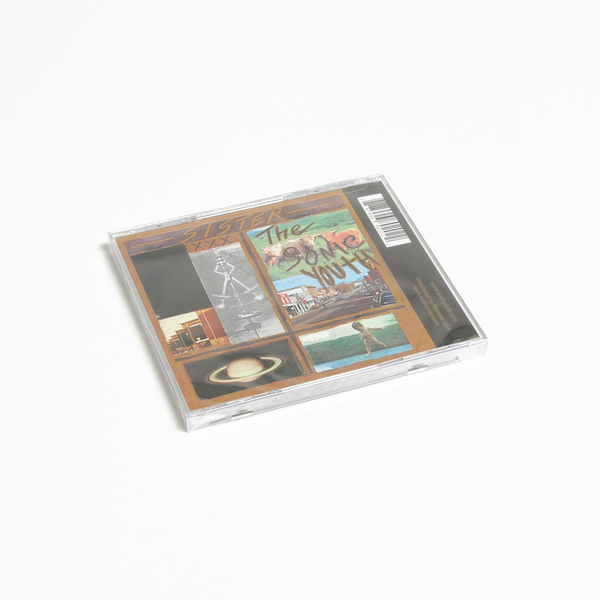 Reissued on the band’s Goofin’ imprint, this 2016 pressing includes a digital download card with the vinyl edition. Vinyl includes digital download card with a bonus track.